Last week I was in Melbourne for a meeting about the Uniting Church’s next About FACE event – a cross-cultural faith and culture exchange involving non-indigenous people spending time in indigenous communities. The next About FACE is scheduled for mid-2017. Further information will be available on the About FACE website shortly. 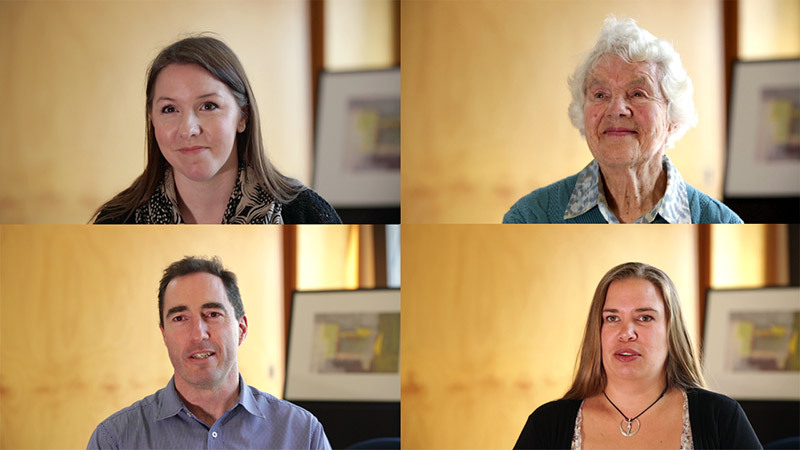 I interviewed four previous About FACE participants about their experiences – Hanna Dungan, Mary Dixon, Rohan Pryor and Marissa Homes. Wonderful stories which I’ll be sharing with you shortly. There’s a new edition of our FED News out here. Loads of good stuff to check out. Also, updated program details for our Reimagine Faith Formation events with John Roberto here. The registration page for the events is here. These will be excellent events. Come and join us.